12 Nov Volleyball Terms To Continue From Where We Left! Volleyball Terms To Continue From Where We Left! Volleyball is a sport that is played with 2 teams, each team with 6 players and each team has 6 substitude players. 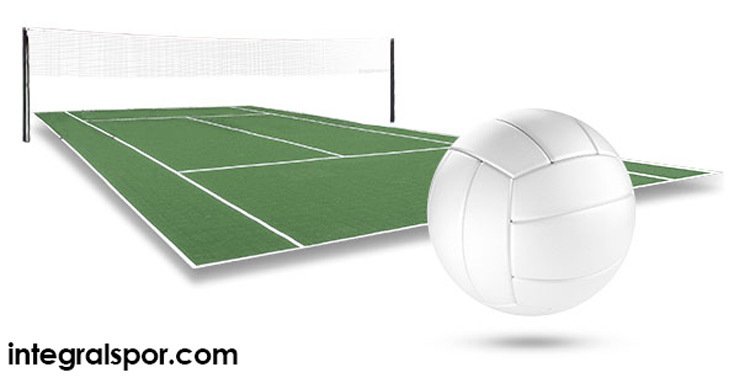 The volleyball court is divided into two by a net, the purpose is to drop the ball into the opponent’s field. In volleyball, the player can hit the ball with anywhere of his body. Players are constantly changing their position clockwise. A team can hit the ball at least 3 times in its field. 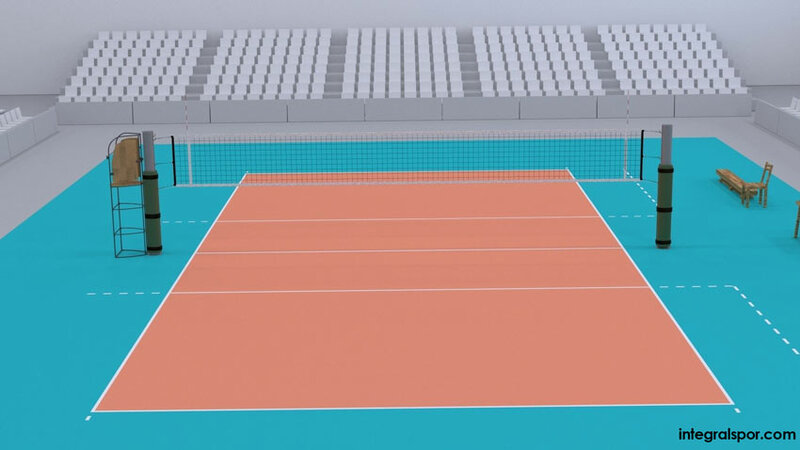 The size of a standard volleyball court is 18 x 9 meters. Team coaches provide directives from the field side to their players. Libero; It is the name given to the defender at the back. The Libero player cannot use a service, spike and block. The Libero player can not attack within 3 meters, he can only attack without bouncing behind. The color of his jersey is different from his teammates. Next to his name on his jersey, the letter L is written. Back Coverage; preparing an attack method using 6 players. It is a form of attack done with four spikers and two setters. The setters are spikers when they are in the front and they are setters when they are at the back. Position Fault; It is the act of the players moving to the right and left of another player when the referee does not sign yet when serving or receiving. Overarm Pass; It is a form of lifting the ball to the air to pass team mate so that he can hit the ball to the opponent’s field. Bump; If the ball is so low that it cannot be hit by fingers, hitting the ball by combining the hands holding the arms stretched. This hit is made for defense. Middle Man; It is the player number 3 in volleyball; he attempts to hit the short balls to the back. 2 players are playing on the field. When one moves to the service, the player accoss him immediately goes to the front, so there is a constant attack in zone 3. Match Point; Since the start of the game, if the team won two sets and the team ahead on the last set, tries to get the last point is called the match point. Set Point; If a team has scored 24 or more on the sets, it is called the word used during the service. Normal Pass; Player number 3 moves when the ball goes the setter, he jumps to the highest point and hits the ball to the opponent field when the ball meets the setter. Long pass; It is also known as high pass. It is usually high pass that given to players 4 and 2. Real Short Pass; This is the phrase given to player 3 trying to get the ball. Lead Pass; It is the pass to the net corners to speed up the attack for the players number 4 and 2. Short Pass; It is the pass to number 3 player to attach fast and catch the opponent player unawares. The player number 3 moves before the ball reaches the setter, the setter does not have to throw the ball to the player. If you want to set up a volleyball court, you should work with a company that has a professional team. 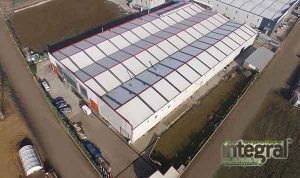 You can get a field and surface price offer by contacting us.